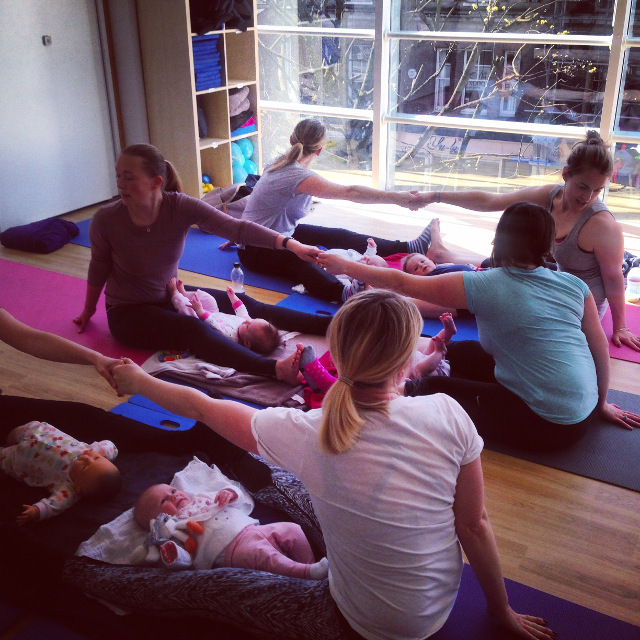 The Yoga Mama Pregnancy Yoga Teacher Training School is in the heart of Putney, south-west London. Founded by Cherie Lathey, the school runs pregnancy yoga teacher training courses. 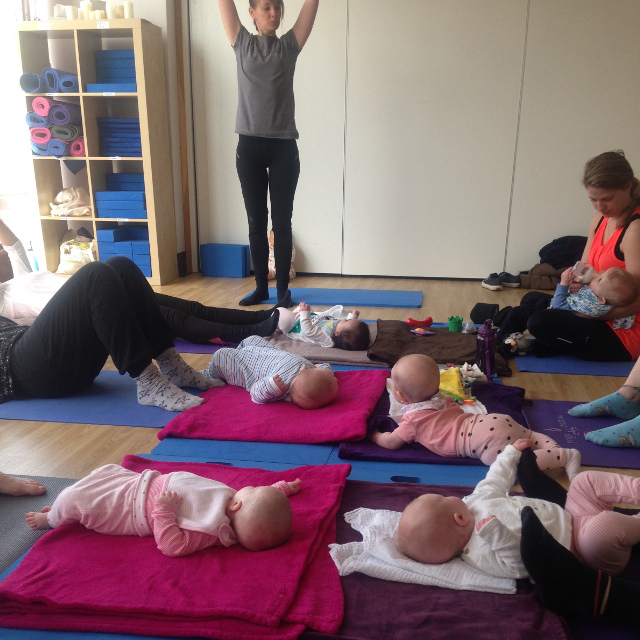 In addition to this, we also run postnatal, fertility and birth preparation yoga workshops for qualified yoga teachers. Yoga Mama does not offer general yoga teacher training courses. Instead, we specialise in women’s health and have a team of professionals that includes: a women’s health physiotherapist, midwife, fertility doctor, cranial osteopath and yoga teachers. The courses and workshops we provide are primarily for qualified yoga teachers. However, in some instances, applications from other healthcare professionals who have a strong yoga practice may also be considered. 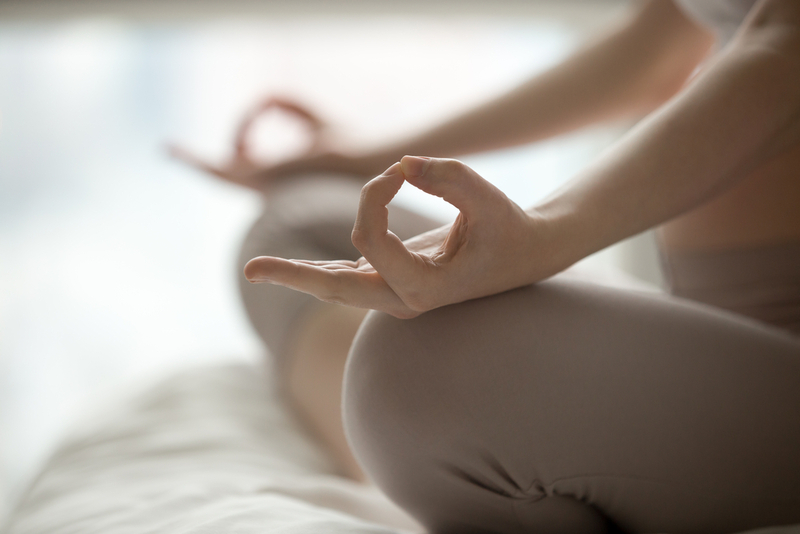 In recent times, pregnancy yoga has witnessed a growth in popularity. 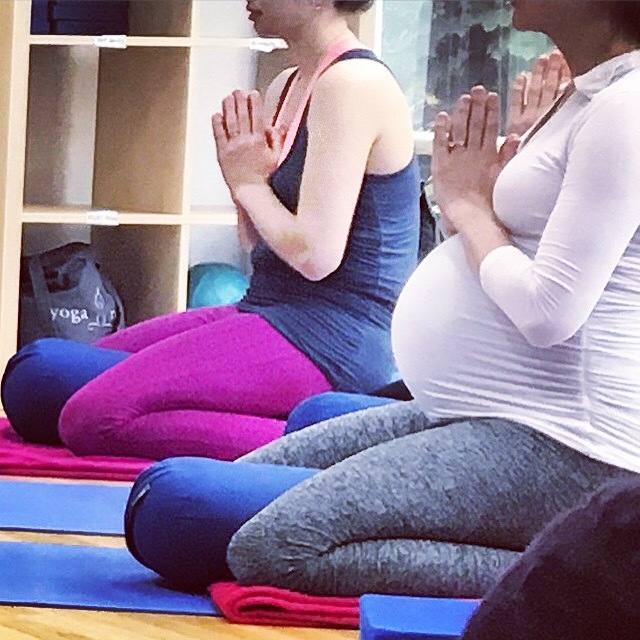 Here at Yoga Mama, we strongly believe in the health benefits that practising yoga during pregnancy has to offer. This belief is also held by many doctors and other health professionals. 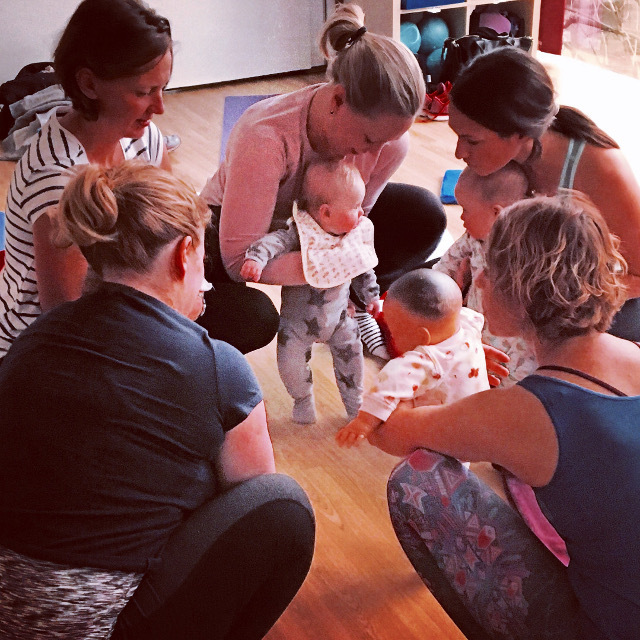 In order to share their insight with other yoga teachers, Yoga Mama was awarded Pregnancy Yoga Teacher Training School status from Yoga Alliance Professionals. 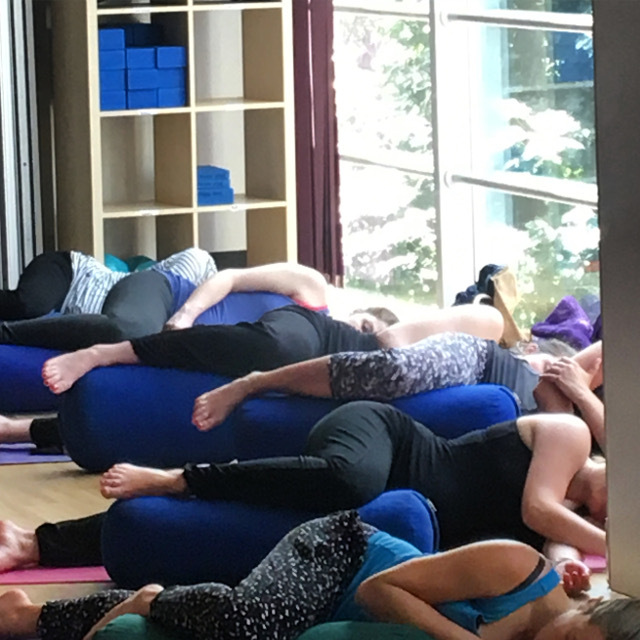 Since opening its doors, the Yoga Mama Pregnancy Teacher Training School has helped more than 100 qualified yoga teachers and select healthcare professionals accomplish their dream of qualifying to teach yoga to pregnant women. The Yoga Mama Pregnancy Yoga Teacher Training course is an intensive 65-hour programme. The focus of the course is to teach women how to overcome the difficulties that they may encounter during pregnancy. Professionals from different areas will show how to create a supportive environment for pregnant women. This enables them to take from their own strengths and also embrace their innate ability to care for themselves and their baby from pregnancy into motherhood. Feeling at ease with their body and emotions, allows them to make well-informed choices throughout their pregnancy and when giving birth. 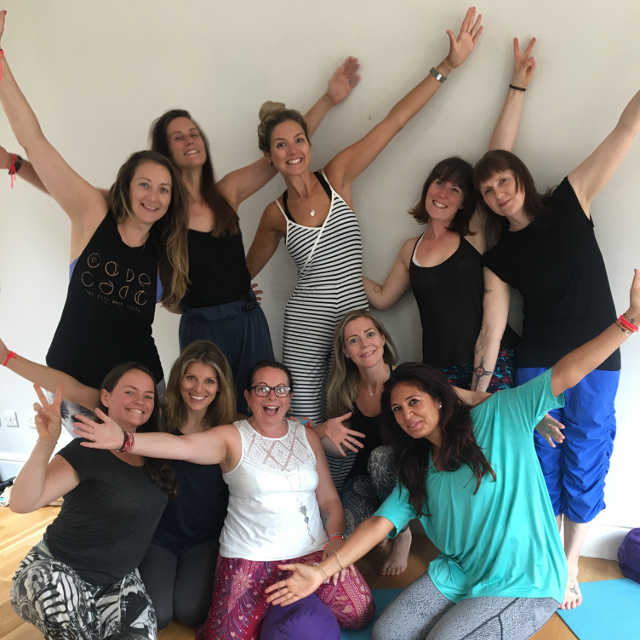 As Yoga Mama expands both in the UK and internationally, we have created a pregnancy yoga teacher directory. This will allow women to find a registered Yoga Mama pregnancy yoga teacher in their area. "a HUGE huge HUGE thank you for hosting the most incredible teacher training. Gosh, how I loved it, it was so lovely and beautiful and really, really opened up my heart and my mind to so many new friends, ideas, thoughts and love to and from everyone in the group. I learnt so much new information and I am buzzing with this new knowledge and cannot wait to get it engrained within me and part of my teaching patterns. You held such a beautiful calm space for us to learn and practise in. Thank you." "Thank you so much for such an inspirational course. I feel as a woman and as a yoga teacher I have grown so much in self-confidence and self-belief. I cannot thank you enough for the depth of professional knowledge your provided with so much humanity woven throughout. As a team of inspirational, real, down-to-mother-earth women you create a safe and nurturing environment to learn and grow. My eyes, mind and heart have been opened to new beautiful ways of thinking, seeing and feeling." "I have walked away from this course feeling so empowered and confident. To share this knowledge with other students excites me and i cant wait to get started. I am really looking forward to my next course with you and look forward to expanding my knowledge so that i can help other women, I feel like this is my calling. Thank you so much, you have really inspired me and i feel like your words alone had planted a seed in my head and gave me so much confidence."